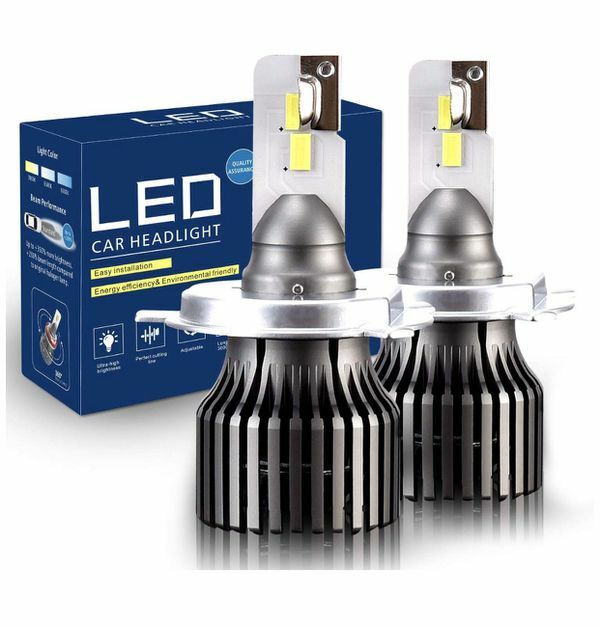 *THESE BULBS ARE DESIGN TO REPLACE YOUR STOCK HALOGEN BULBS AND PLUG DIRECTLY INTO YOUR FACTORY WIRING. The H4/9003 bulb types function as a low/high beam on a single bulb. Grab a pair before it disappears at this great price. *Please verify the correct bulb type you’ll need. I’ll be glad to help assist you in confirming the specific bulb types to make sure we get what you need. Thanks once again for your attention/future business. 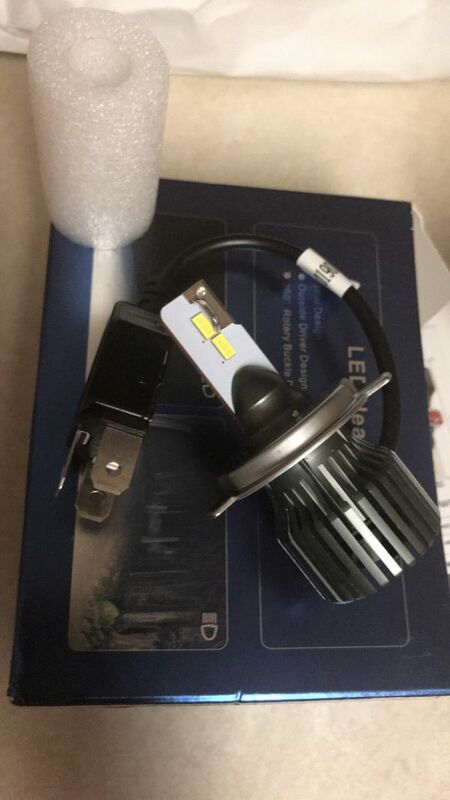 Hablo español si tiene preguntas/necesita ayuda buscando luces pars su carro. Gracias por su atención y futuro negocio.